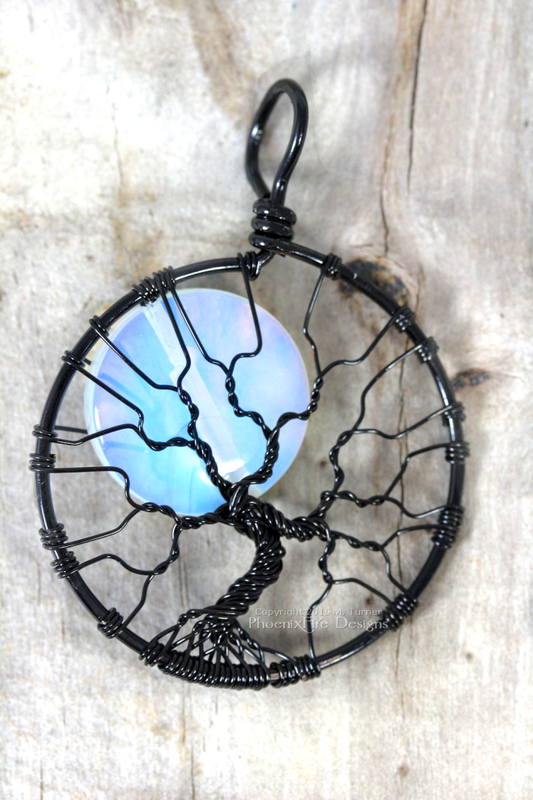 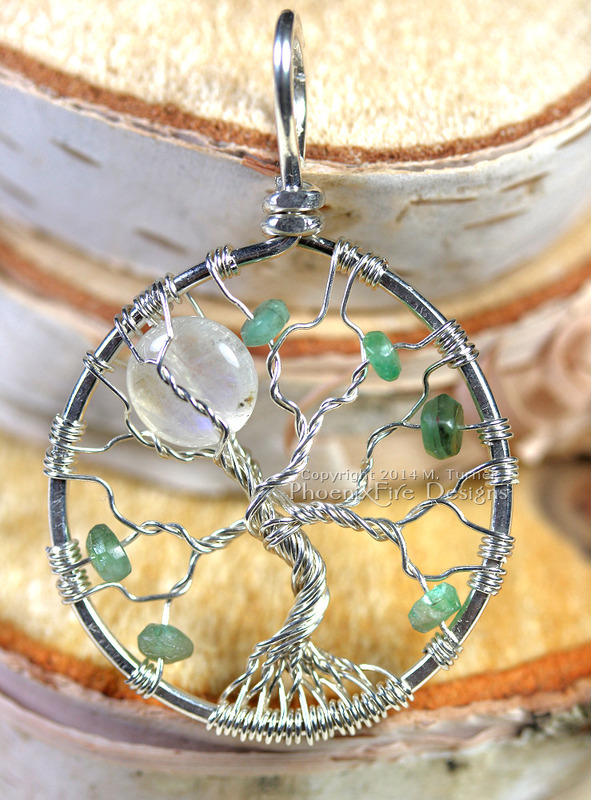 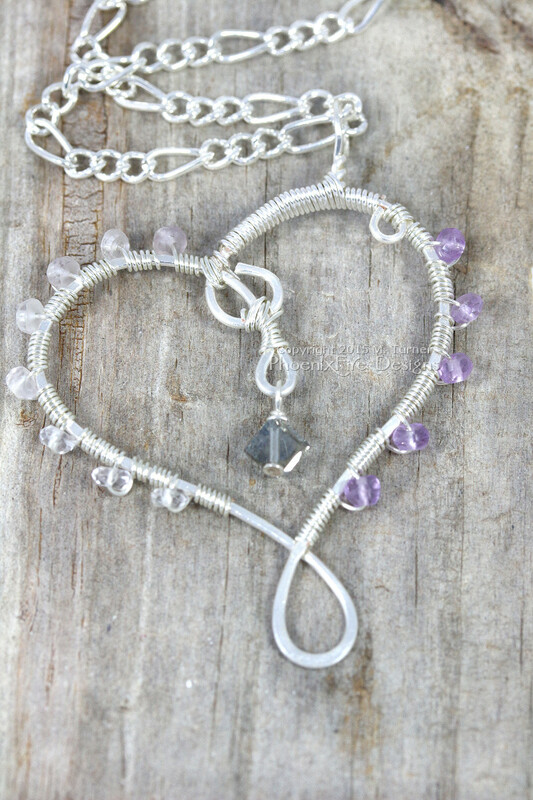 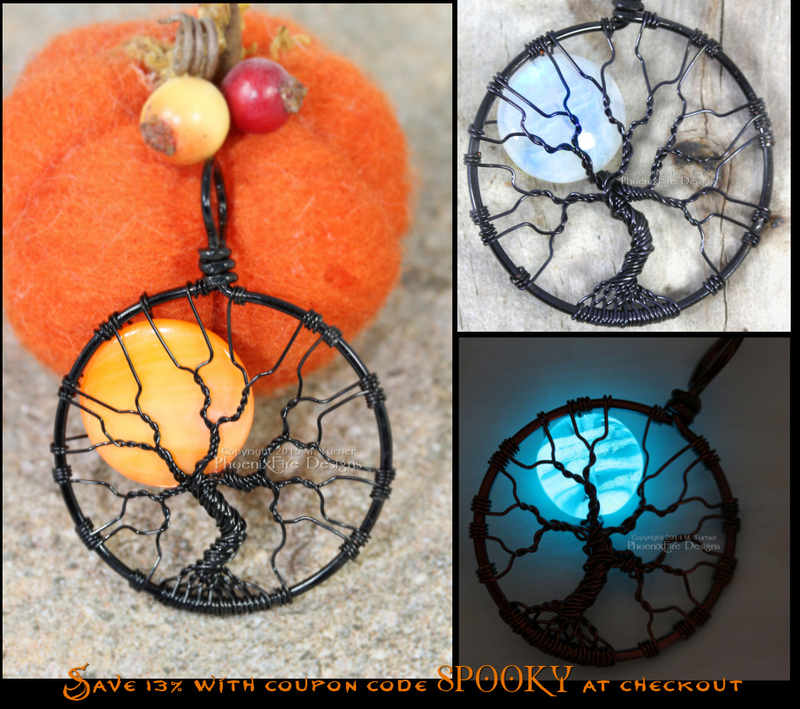 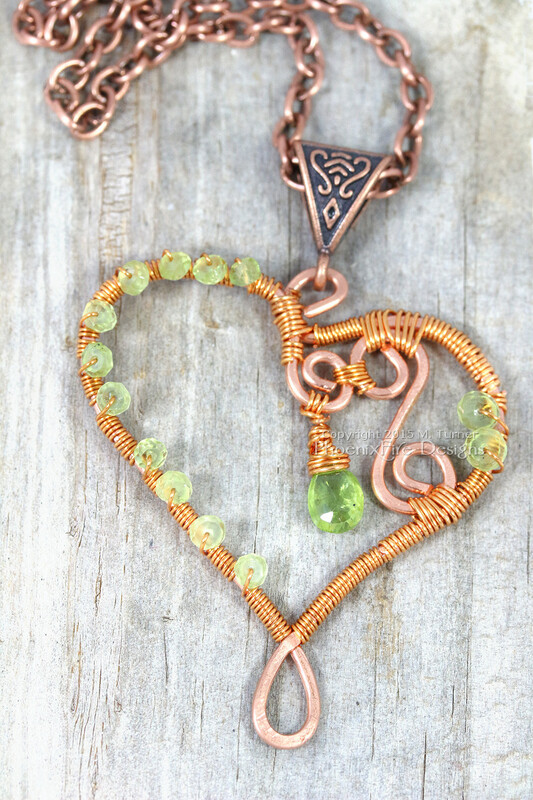 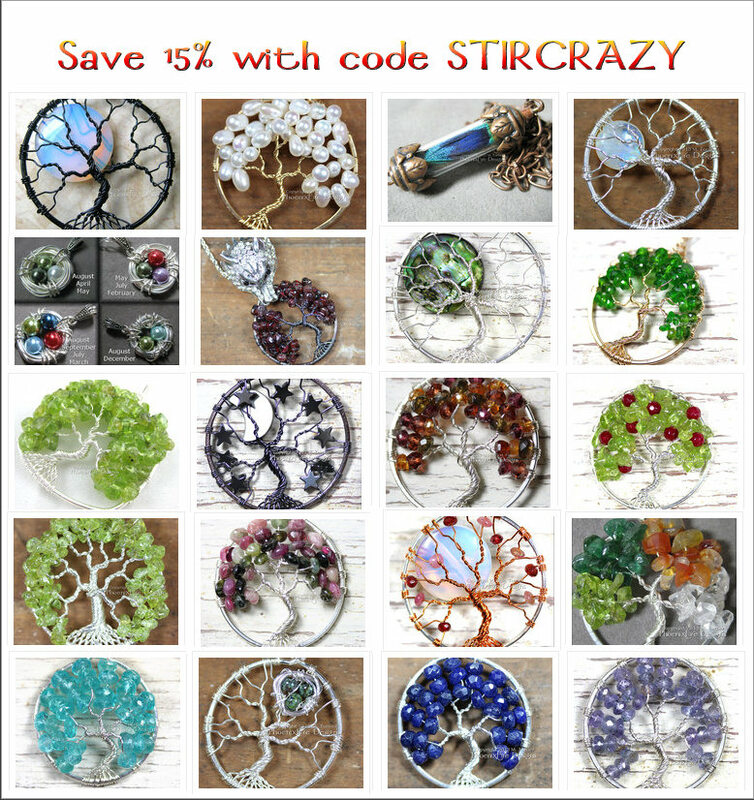 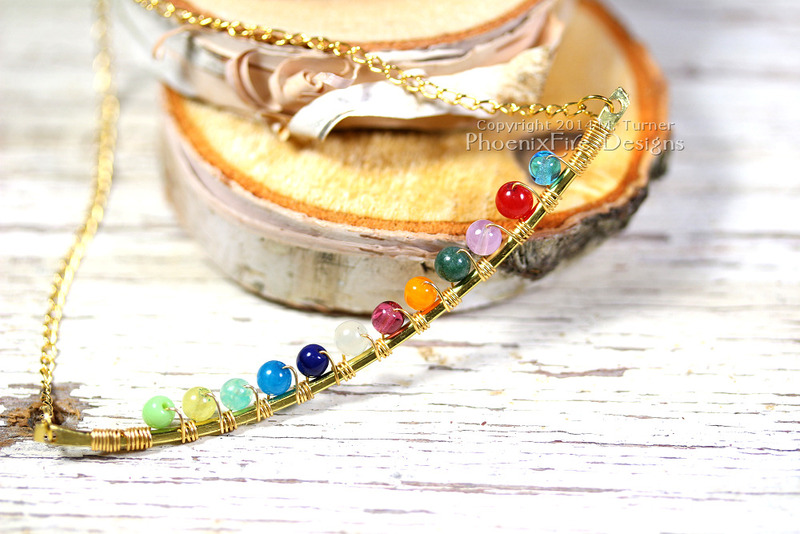 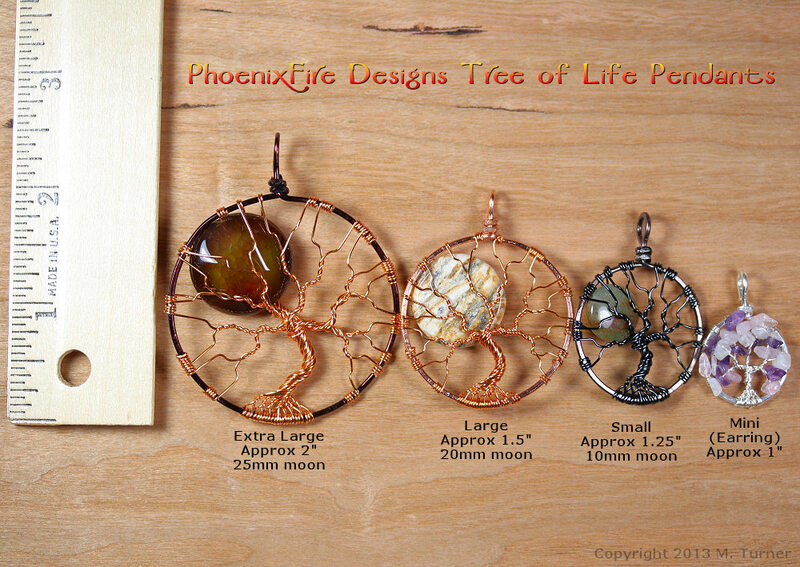 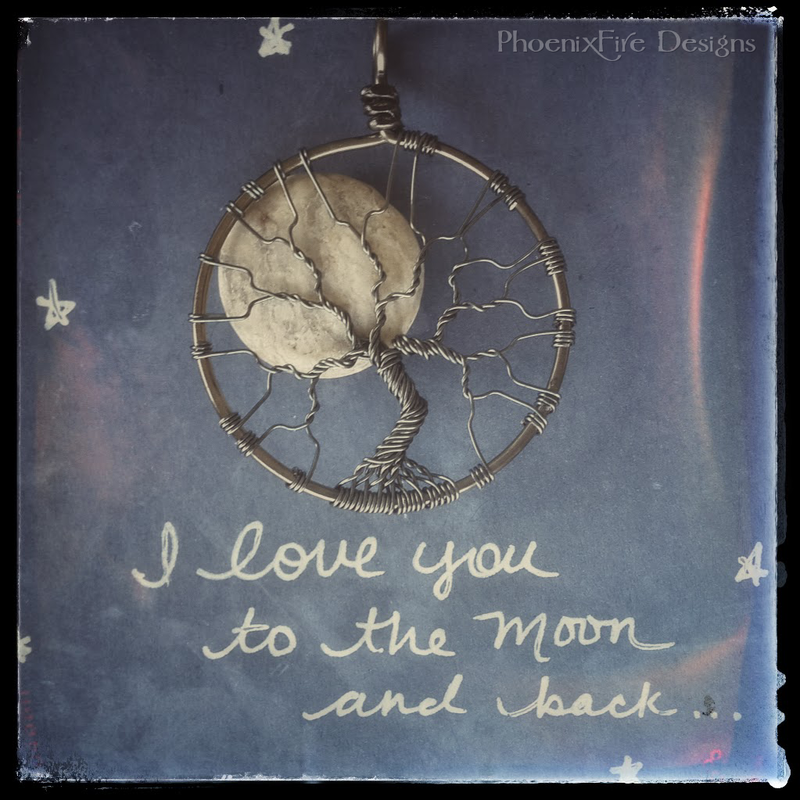 This tree of life pendant is perfect for the celestial lover! 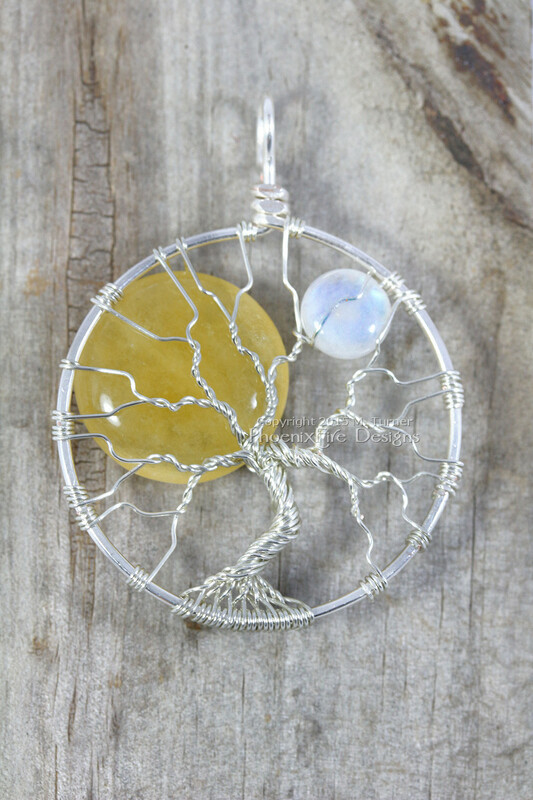 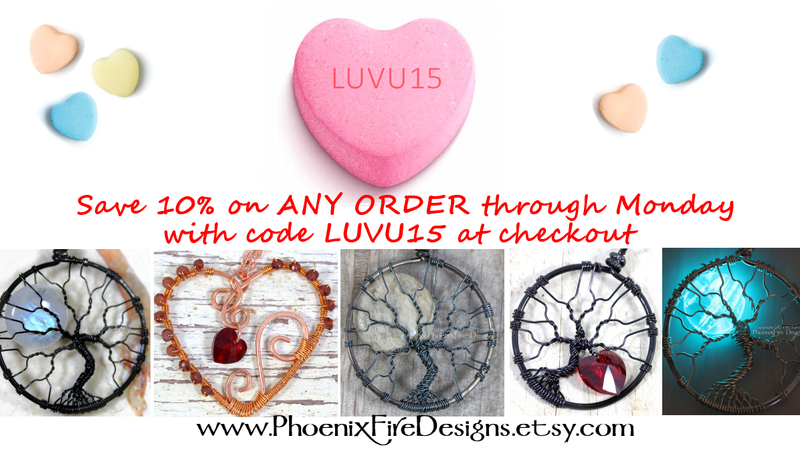 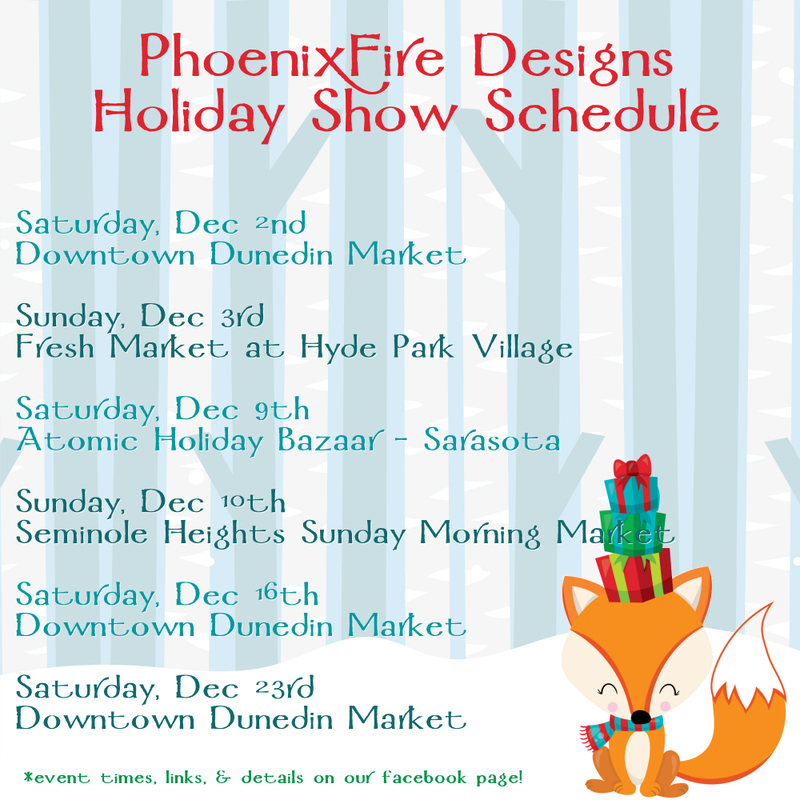 With a yellow jade Sol and a natural, blue flash rainbow moonstone Luna together in a handcrafted, wire wrapped silver tree of life pendant by Phoenix Fire Designs and available on etsy. 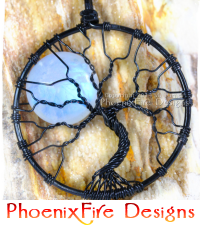 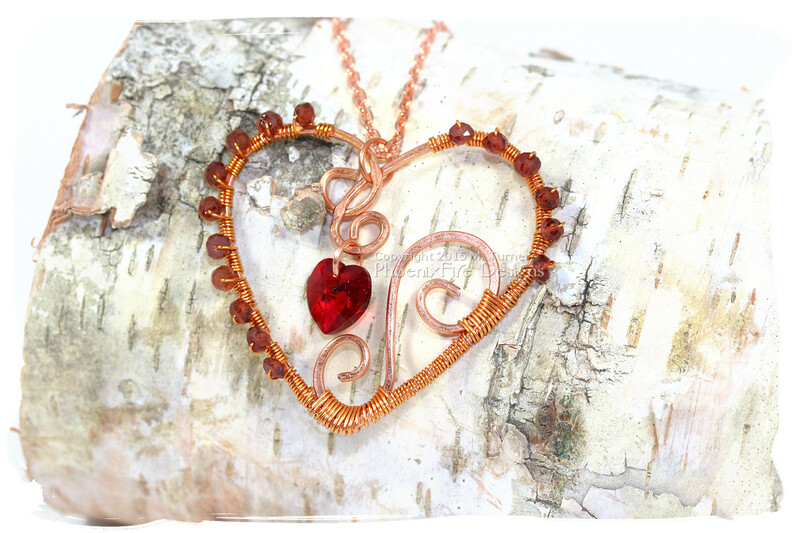 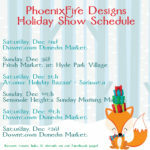 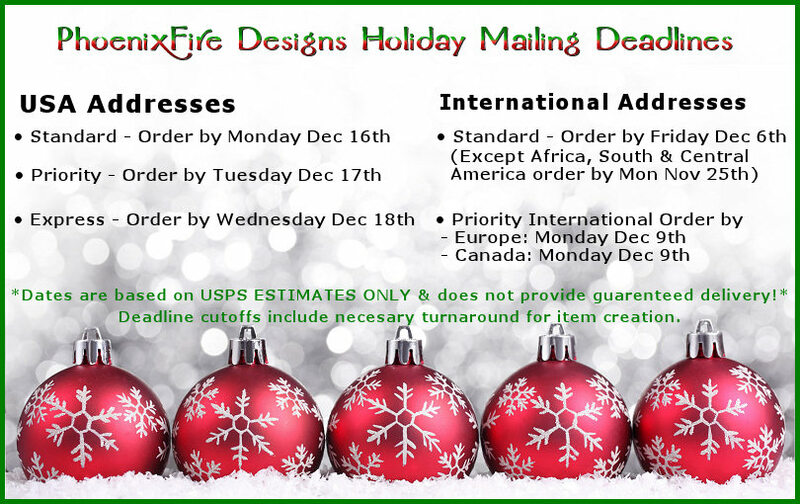 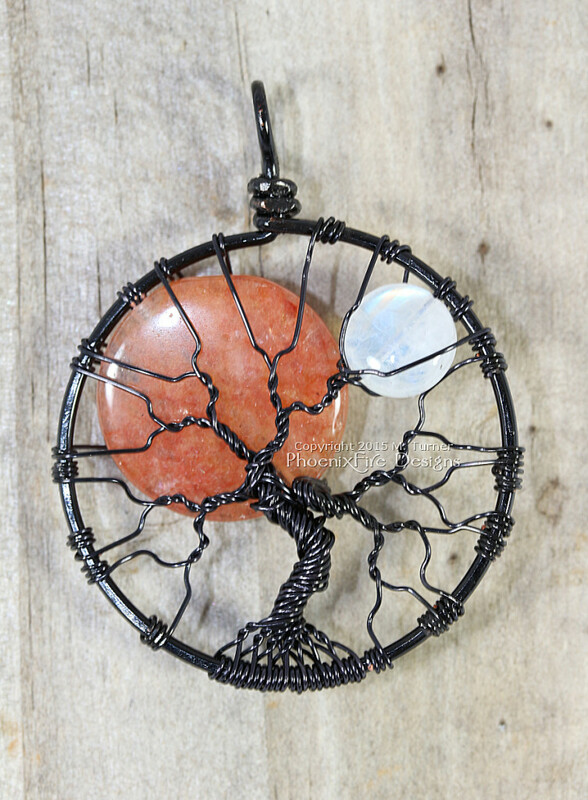 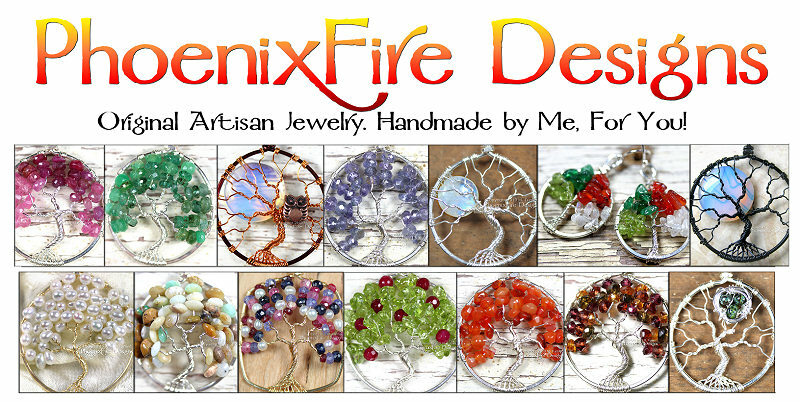 This one of a kind wire wrapped tree is available in the PhoenixFire Designs etsy shop while it lasts!